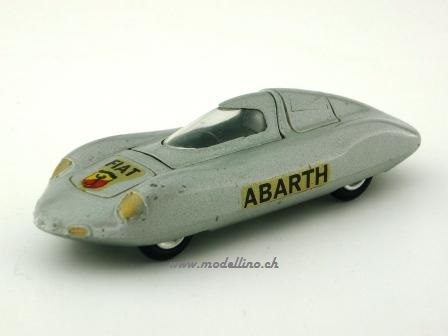 Fiat Abarth Record - MP - 311 - Plastic - 1:25 - Made in Hong Kong 19..? 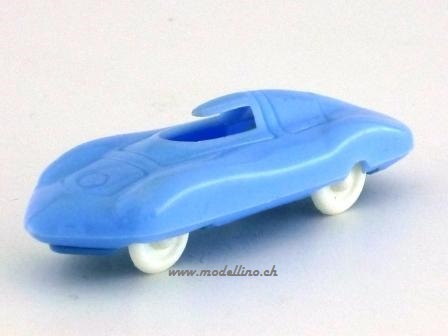 Infos wanted! 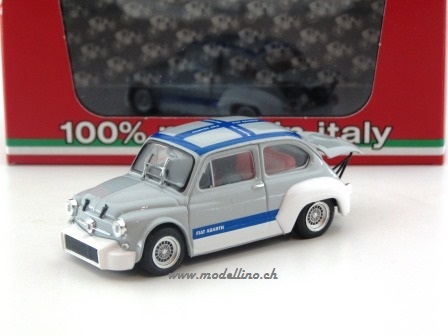 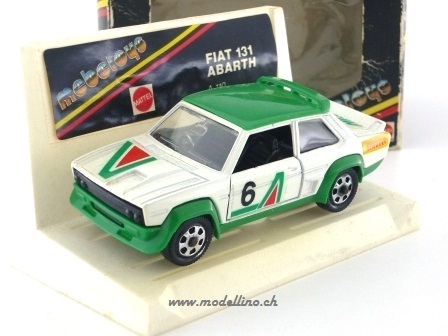 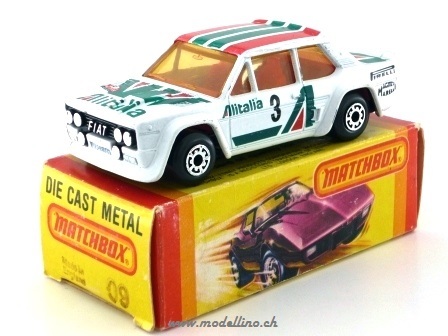 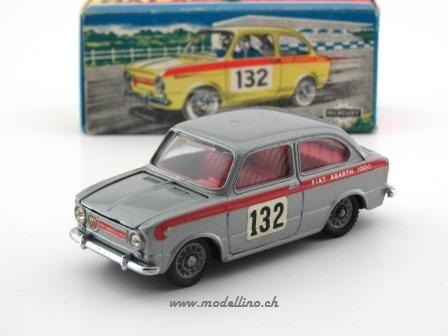 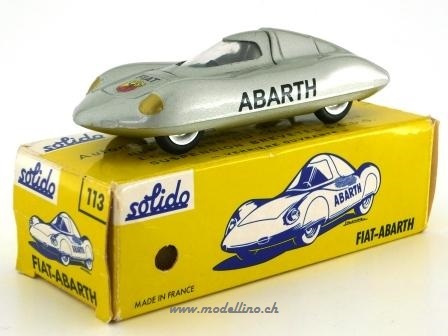 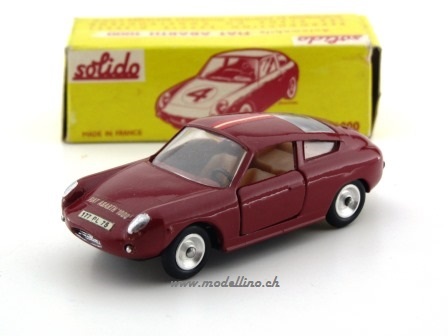 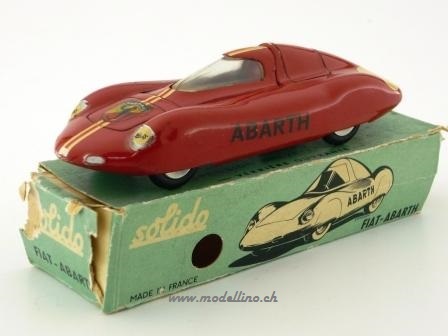 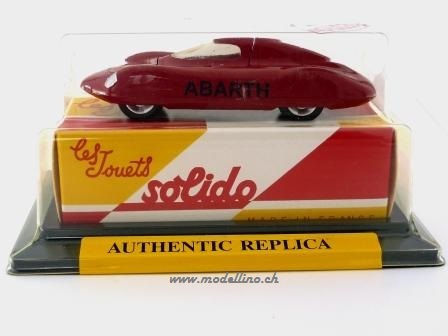 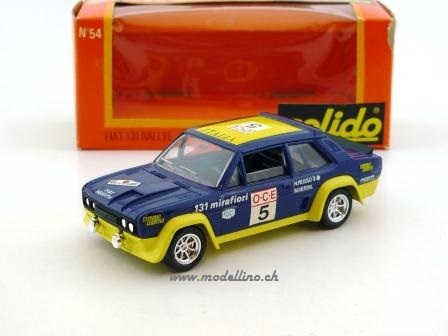 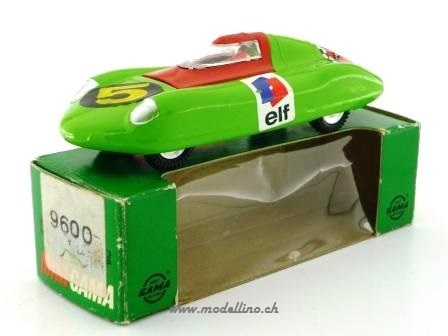 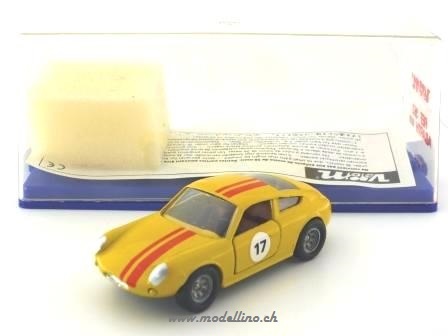 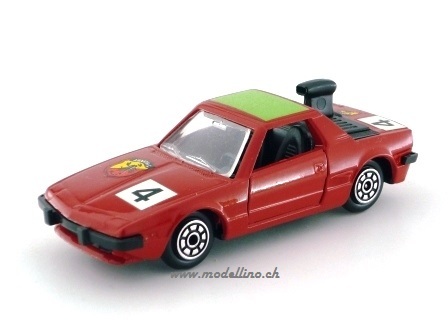 Fiat Abarth Record - Solido - 113 (Reedition) - DieCast - 1:45 - Made in France 199.? 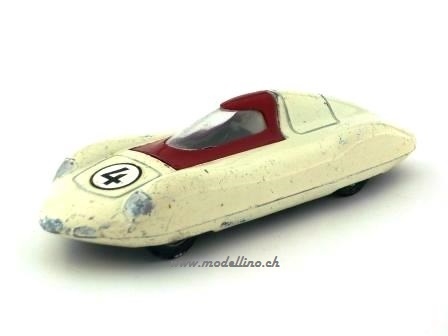 Infos wanted! 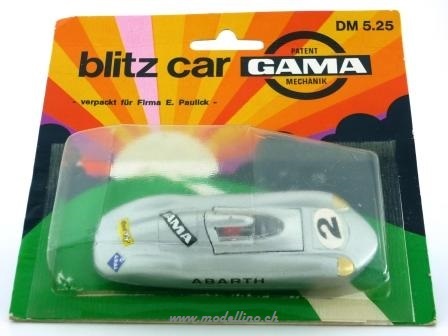 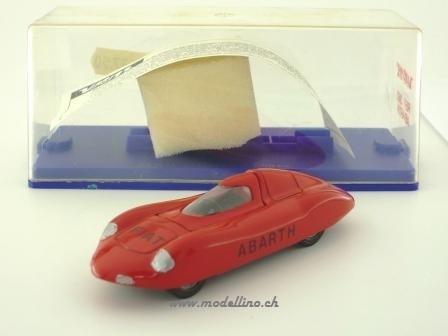 Fiat Abarth Record - Verem - 362 - DieCast - 1:45 - Made in France 198.? 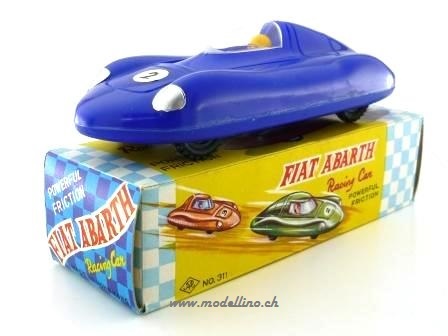 Year wanted! 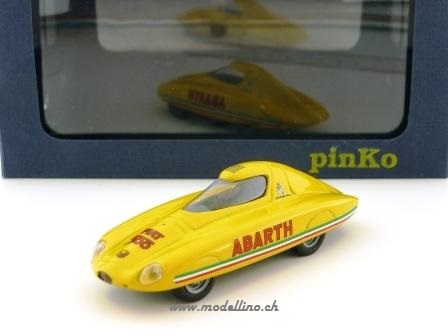 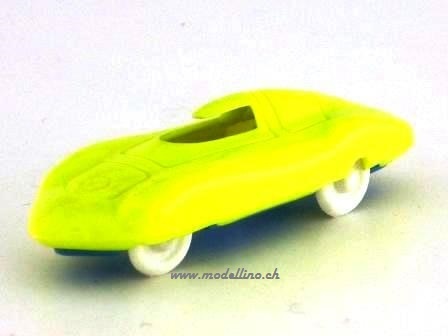 Fiat Abarth Record - Pinko - 149 - Resin - 1:43 - Made in Italy 19..? 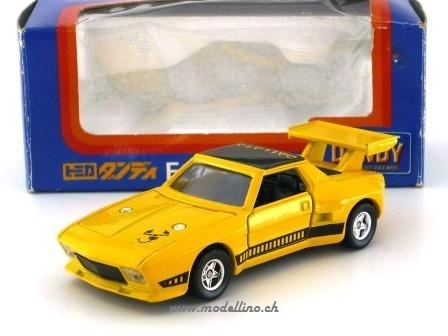 Year wanted! 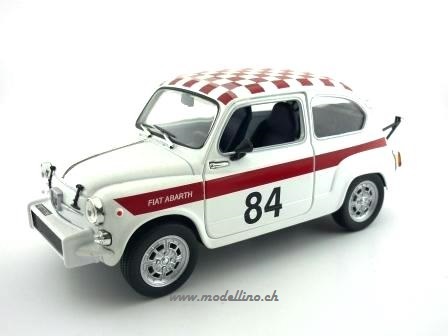 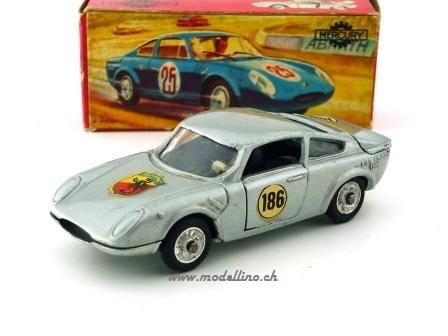 Fiat Abarth 1000 Bialbero - Verem - 363 - DieCast - 1:43 - Made in France 198.? 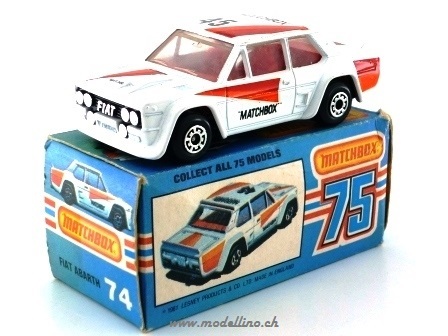 Year wanted!